Everything You Need to Know About Tenancy - Residential Title & Escrow Co. When more than one person owns a property, it is important to establish the relationship between the owners. In order to prevent disputes when it comes time to sell, tenancy will protect the rights of both parties. Learn what you need to know about different tenancy arrangements in this week’s blog. Tenancy is an important concern when you wish to co-own a property. Tenancy in common offers the most flexibility for owners when they want to transfer the property. In this arrangement, each co-owner has an established share in the property and they are free to transfer ownership at any point, whether during life or through a will. Co-tenants may also have different ownership stakes: It is up to them to decide how it will be divided. Joint tenants, on the other hand, must each possess equal shares of the property. If one of the joint tenants dies, their interest immediately dissolves and is transferred to the other co-owner(s).The benefit of joint tenancy is that it avoids probate upon the death of an owner. The downside to both joint tenancy and tenancy in common is that the property can be used to satisfy an unpaid debt owed to a collector, even if selling the property is against the co-owner’s wish. While only allowed in certain states (including Maryland), tenancy by the entirety avoids the pitfalls of the previous arrangements. However, it is only available to married couples or those in recognized civil unions. Tenancy by the entirety requires both parties to agree upon any transfer of ownership and upon the death of one party, ownership is automatically transferred to the spouse. However, creditors cannot lay claim to the property unless both parties consent. While a lien can be placed when the debtor is alive, if they die before the debt is repaid then the other party is not responsible for paying back the loan. When married couples purchase a home jointly, this arrangement is generally assumed unless another tenancy is requested. 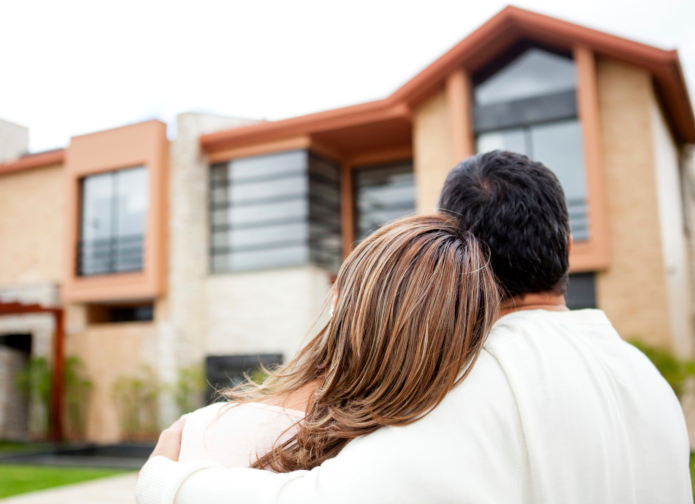 At Residential Title & Escrow, we bring peace of mind to the settlement table. If you are looking for a title company to help you through the closing process, please contact us today! You can also fill out our simple online title request form and one of our knowledgeable representatives will get in touch with you promptly. Be sure to follow us on Facebook,Twitter, Pinterest, and Google+ to stay up to date. This entry was posted on Thursday, February 18th, 2016	at 3:50 pm	and is filed under Title services . You can follow any responses to this entry through the RSS 2.0 feed. Both comments and pings are currently closed.